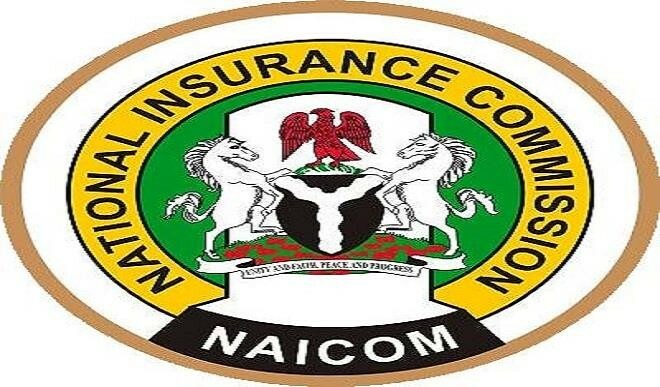 The National Insurance Commission, NAICOM, is pushing resources towards escalating offerings in agriculture insurance, as it hopes to grow that aspect of insurance by 400 per cent in the next two years. The NAICOM is simply worried about low insurance penetration among farmers as available figures shows that only about 75,000 farmers are covered by any form of insurance. The Commissioner for Insurance, Alhaji Mohammed Kari, while speaking in Lagos, confirmed the insurance sector capacity to upscale agricultural insurance. Kari who stated this when the International Finance Corporation, IFC, signed an agreement with Africa Reinsurance Corporation, Africa Re, to help thousands of small holder Nigerian farmers easily access insurance to protect their crops and livelihoods, said that a situation where only about 75,000 risks in the agricultural sector are covered by insurance is not enough adding that 2 micro-insurance outfits would commence operations soon. While highlighting some of the challenges confronting the growth of agric insurance in Nigeria, Kari said that lack of knowledge is the biggest challenge confronting the growth of the business. He said: “Lack of knowledge is the biggest challenge confronting the growth of agric insurance so we need more training of insurance practitioners to grow penetration in that line of business.” He, however, advised insurance companies to study the terrain before joining the IFC, Africa Re partnership, and not just rush into being a partner just because others are joining; rather they should take time to study the agricultural environment. Also speaking on the development, Managing Director of Leadway Assurance Company Limited, Mr. Oye Hassan-Odukale said that the insurance sector is still building capacity on agric insurance, adding that government should create a level playing field for agric insurance to thrive so that more insurers can come in because it is a very large market. Also speaking, Managing Director of AIICO Insurance Plc, Mr. Edwin Igbiti said that the insurance sector has been lagging behind in the coverage of agriculture, however, with the coming on board of IFC and Africa Re, the growth statistics of agric insurance will double in the next four years.